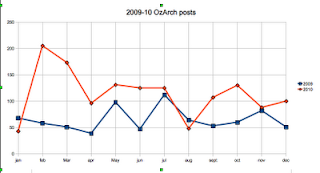 In the last couple of months OzArch has passed 2000 posts on 856 topics and has over 500 members (currently 548). However, fewer than a dozen members have been responsible for nearly half the messages. This suggests either the list is only of value to a small group of highly communicable members, or that archaeology in Australia does not have a high degree of interaction outside of set groups (i.e. 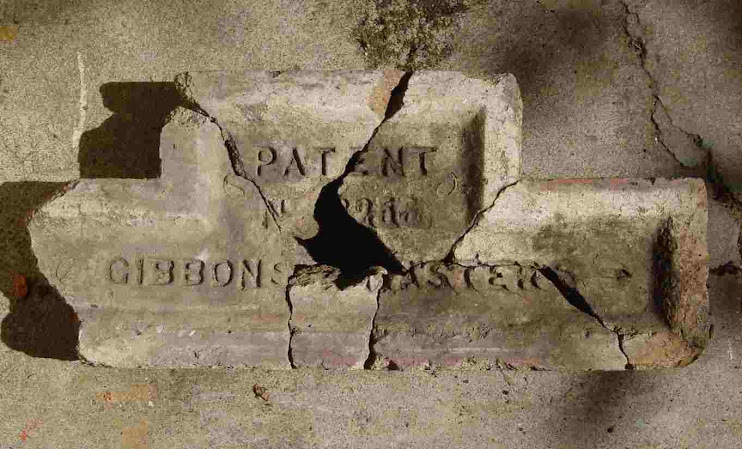 conversations are kept within the confines of individual corporate, government or academic entities), or that OzArch is not a particularly important medium for communication. Unfortunately I don't have any measure of other communication systems between archaeologists, such as private emails, conversations around the water cooler, coffee machine, etc. ; although comparison with the ratio of numbers of people attending and presenting at archaeology conferences suggests that there is a relatively low level of participation in OzArch. 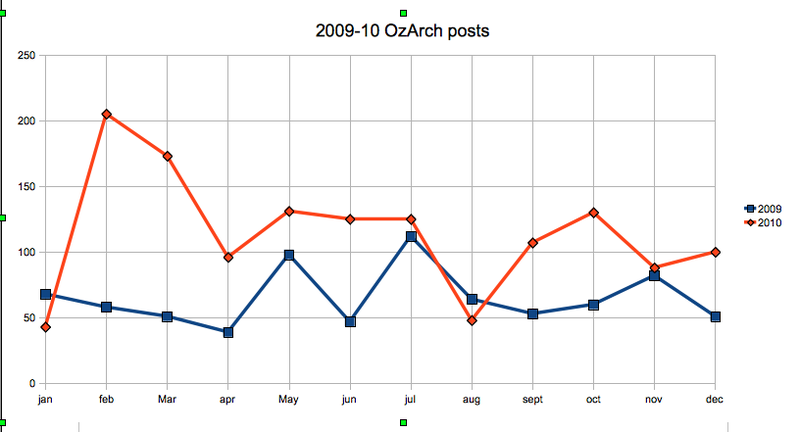 A couple of my own initiatives to make OzArch more valuable have been to encourage archaeology blogging and get some useful data posted linked sites - such as the Victorian radiometric dates index. Therefore I would welcome any suggestions for improving the usefulness and use of use of OzArch in the new year.